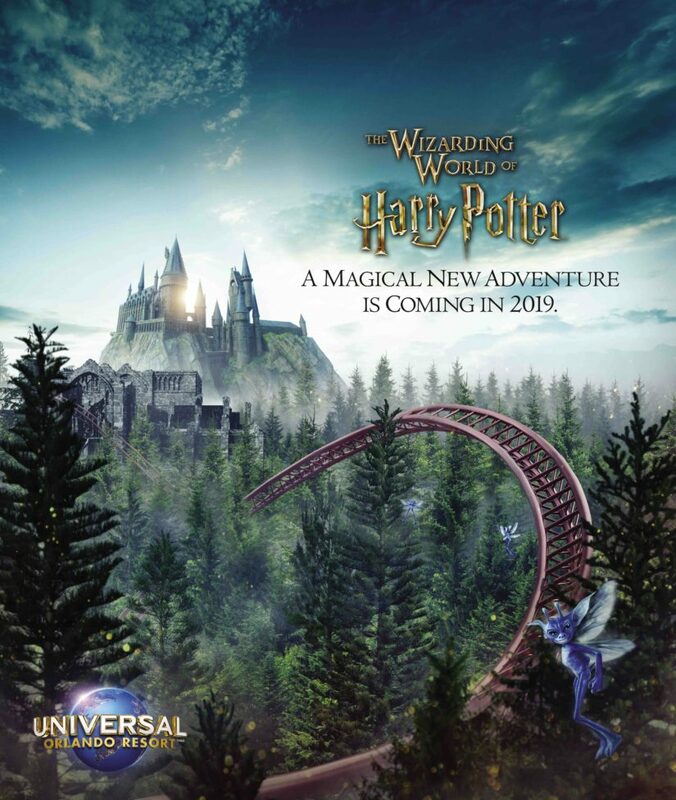 By now, you’ve probably seen the new teaser poster floating around the internet today of the new Harry Potter Coaster. Opening in 2019, the new roller coaster is taking the place of Dragon’s Challenge at Islands of Adventure. For months, we have written several articles about this new coaster. 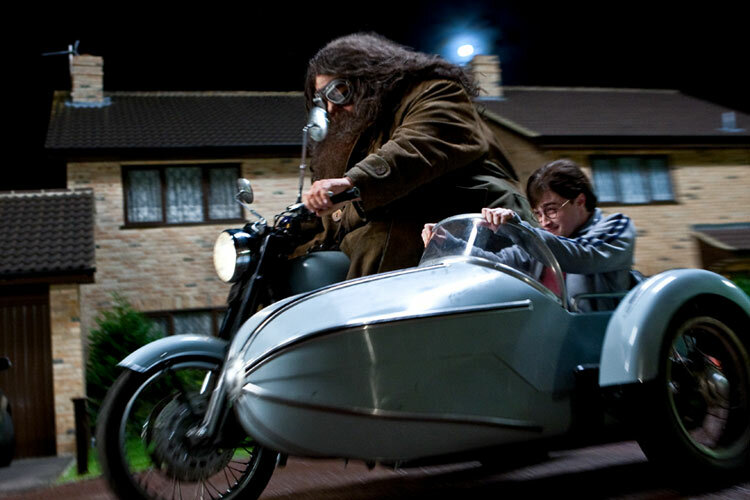 It will be themed to Hagrid. It will feature a unique-sh motorbike and side-car design. We still stand by all that and then some. However, after this particular teaser came out it got us to thinking. Could this particular piece of tease be a mistake? The reason I bring this up, is here at Theme Park University we are all too familiar with new projects at Universal and the channels they normally go through when they are announced. Sure, we have done many stories on the new Bourne Identity show, a new theme park being built, Nintendo and of course, the Hagrid roller coaster. As with all of our stories on unconfirmed information, nothing is official until Universal says it is. Which is exactly why today’s “release” felt like more of an “oops” than anything official. Why? Well, the fact that it wasn’t mentioned on any of Universal Orlando’s official social media channels is the first tip-off. As of the writing of this article (October 1st at 7:30 pm EST), feel free to check their Twitter, Facebook or Instagram. Surely if this would have been an official release, we would have seen at least the same Harry Potter roller coaster teaser poster on their own social media feed, right? You can find it on all kinds of news websites and other social media platforms. But Universal Orlando? Zip. Secondly, Pottermore seems to be the first website to show the artwork, but even then there is very little information to go along with it. Where did they get it from? Did Universal Orlando send it? If so, why didn’t they send so much as a paragraph with at least the tiniest bit of information to go along with the image? Third, have you read the statement Universal Orlando sent out to the press regarding the new attraction? “The new experience will become Universal’s most highly-themed coaster yet – immersing guests in an all-new adventure that is the next installment of the Wizarding World brought to life at Universal Orlando Resort,” according to the Orlando Sentinel. Aside from that very short sentence, the release said there would be more details announced in 2019. While you certainly wouldn’t want to release every single detail about this new ride a year before it opens, surely a more calculated marketing push from Universal Orlando’s media relations team would have more information than a sentence and an (admittedly cool-looking) single piece of concept art. Either way, it’s still nice to see the project being talked about considering how far along construction is on-site. However, if you think Universal Orlando did this on purpose? I’m just not buying it. And if you think that huge theme park chains don’t make mistakes like this? 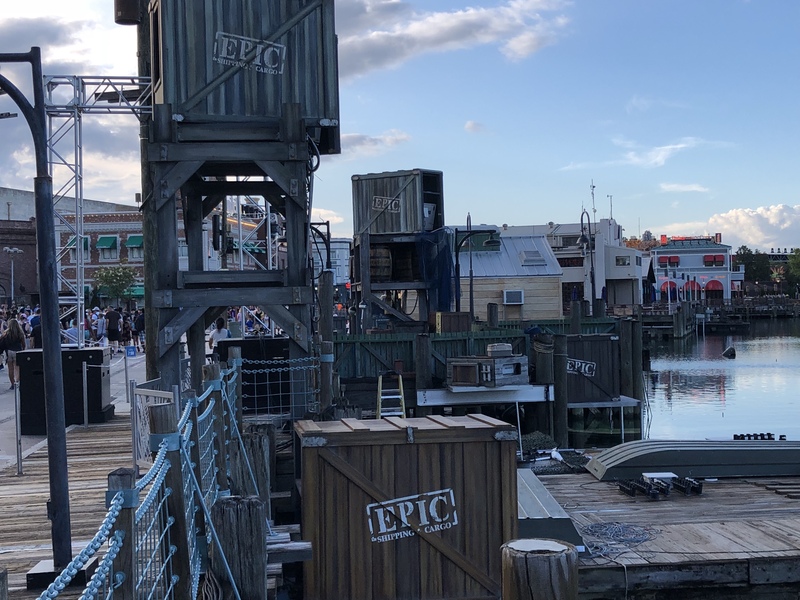 You clearly haven’t read our “Epic” story on how the release of Universal Studios Florida’s new nighttime spectacular was handled. This entry was posted in Universal and tagged Harry Potter Roller Coaster, Islands of Adventure, Pottermore, Universal Epic, Universal Orlando. Bookmark the permalink. Trackbacks are closed, but you can post a comment.